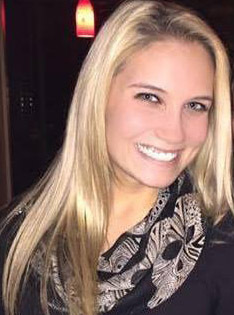 Carla grew up in Sea Isle City and studied dance locally throughout Cape May County until graduating from OCHS. 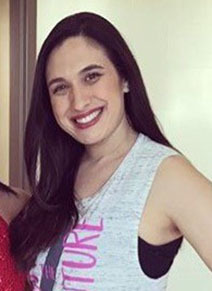 She then attended Rutgers College of Pharmacy and continued her dance education at college as well as with local studios in the New Brunswick and New York City area. 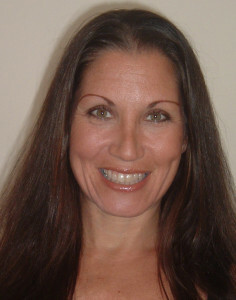 After college, Carla returned to the Jersey shore where she has owned and operated a successful dance center for 30 years. She then expanded to Burlington County where her thriving business is currently located in Crispin Square in Marlton. Carla’s passion for dance combined with her love and patience for teaching children are the keys for her success. Ericka has been Carla’s student since the age of three. She attended the Southern New Jersey Academy of Performing Arts where she had the opportunity to study classical jazz and modern in addition to the tap, hip-hop and ballet she was already studying. She performed the Nutcracker and numerous other performances with the Atlantic Contemporary Ballet Theatre (ACBT). Ericka has also danced the role of Sugar Plum Fairy in Nutcracker All Jazz’d Up performed by the Performing Arts Theatre of Hammonton (PATH). 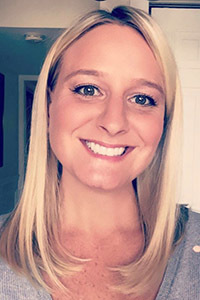 Ericka has furthered her education at the Richard Stockton College of New Jersey with a Bachelor of Arts in Criminal Justice specializing in the field of Forensic Science. She is currently attending classes to complete her second degree in Biology. Ericka is thrilled to be part of the Dance Craze family now as a teacher as well as a student. Miss Stefanie has been dancing for 28 years. She grew up at Dance Craze, and started assisting Miss Carla at age 13. Along with attending dance classes 5 days a week, Miss Stefanie expanded her skills to Ice Skating. She excelled and competed on the ice for many years. She pursued her love for the Arts by studying Ballet, modern, and jazz technique at Cedar Crest College, and was also a member of the college Step Team. Following that, she continued her education in Business Management at Rutgers University. Dance is such a huge part of Miss Stefanie’s life from teaching to dancing with the Eagles Cheerleaders, she can’t get enough! Always continuing her Dance Education, Stefanie frequently attends Master Classes in Tap, Hip Hop, Jazz, Lyrical/ Contemporary, and Jazz. Stage presence and technique are Miss Stefanie’s main skills that she works hard to instill in her students! Passion and Dedication are such a big part of her teaching, and she loves seeing those qualities come to life in her students! Miss Taryn has been dancing since she was 2 years old, but before becoming an amazing dancer, she was a gymnast! She started out in Mom & Me classes, then into hour classes, and eventually to Optional Team Level at Jets Gymnastics all while also studying all styles of dance at Dance Craze! 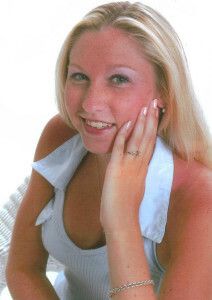 Taryn also was a member of the Lenape Gymnastics team until an elbow injury prevented her from continuing. Having extensive training in both dance and gymnastics, Taryn prides herself on incorporating all her skills into her routines and passing her expertise on to her students. Always looking for laughs and smiles, Miss Taryn definitely enjoys making her class fun but certainly gets down to business when needed! She continues her dance education by attending master classes in hip hop, tap, contemporary, jazz and ballet in major cities around the United States. Miss Amanda has been dancing since she was 5 years old. She studied various styles of dance including ballet, jazz, tap, hip hop, contemporary and lyrical. She performed throughout the country as part of a competitive dance ensemble. In addition to dance, her upbeat and spirited personality led her to be a high school cheerleader. Miss Amanda graduated from Drexel University with a B.S. in Civil Engineering, and then furthered her education at Rowan University graduating with a Master of Engineering Management. She is a licensed Professional Engineer and supervises roadway construction materials as her day job. For the past few years, she has been taking adult classes at Dance Craze. Dance has always been her passion and she is excited to share her knowledge with her students at Dance Craze. ©2008-2018 Dance Craze. All Rights Reserved.